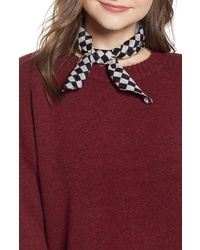 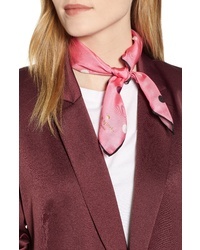 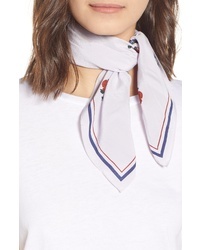 kate spade new york Heartbeat Bandana $48 Free US shipping AND returns! 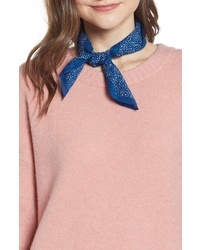 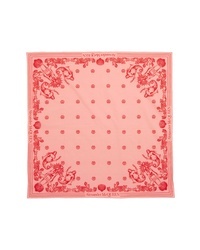 kate spade new york Bakery Dot Silk Bandana $48 Free US shipping AND returns! 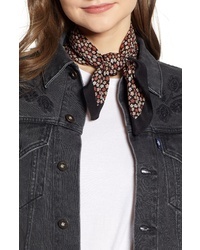 Free People Dixie Print Neck Tie $28 Free US shipping AND returns! 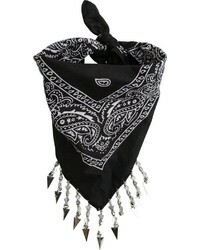 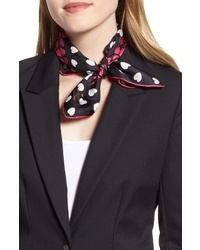 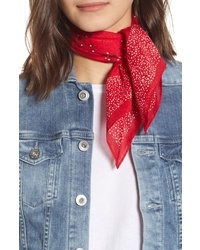 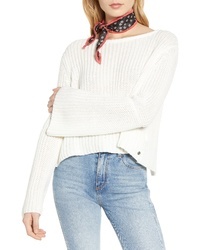 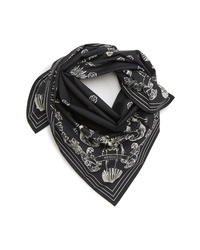 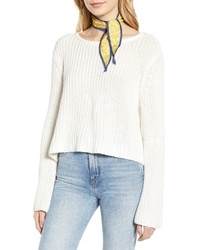 Alexander McQueen Sailor Of Dead Bandana $195 Free US shipping AND returns!